Cambridge, Mass.-based real estate website platform Placester has landed $2.5 million in funding it will use to expand the number of multiple listing services that it partners with, build out its website design library and more fully support developers working with the system. 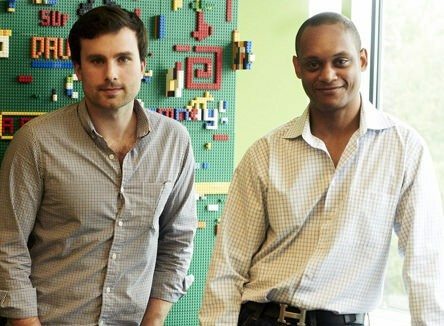 The funds, from Boston’s Romulus Capital, will help the all-in-one website hosting and development firm enhance its offerings, including more MLSs which integrate their pools of shared Internet Data Exchange (IDX) listing data into its website offering, said Matt Barba, co-founder and CEO of Placester. 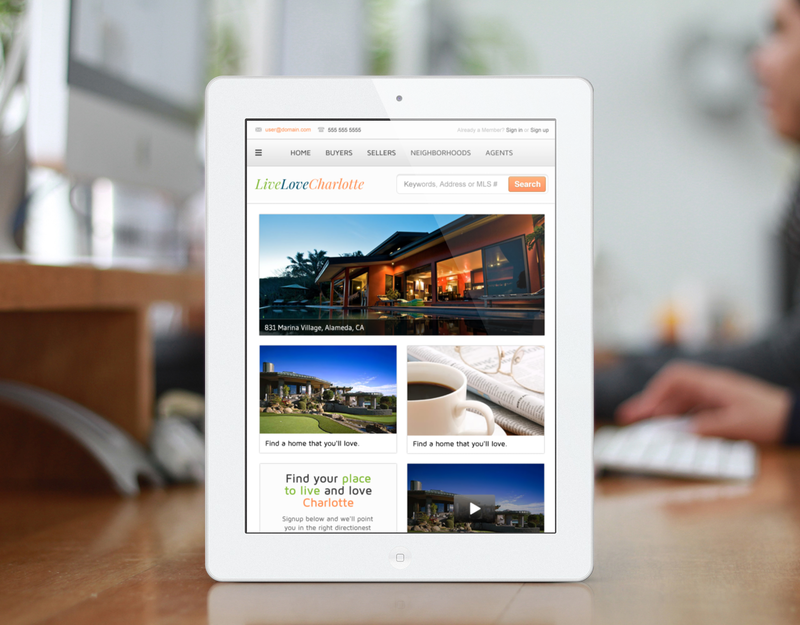 Currently, Placester, which features open-source designs and layouts on the WordPress platform and designs that adapt their layouts to different devices, has vendor agreements with about 85 percent of MLSs (about 600) in the U.S. that allow the firm to integrate IDX listings in websites it offers to brokers and agents, Barba said. He says he wants to get that MLS partner scope to 95 percent or higher. Image of a Placester website as it appears on an iPad. The influx of cash will also help the company expand its website design library from the 12 today to many, Barba said, eventually adding one to two new designs each month. “We want to build a huge library of available themes,” he said. Since the Placester website platform is open-source, many developers use it to build custom websites for real estate clients, Barba said. Barba wants to use part of the seed money from Romulus Capital to foster the community of Placester developers, to add functionality to the platform, including analytics like number of property views, and help Placester build out its website integration with third-party customer relationship management and marketing platforms. Currently, Barba said, tens of thousands of agents use the free version of Placester’s platform, which includes hosting, design and layout support. Hundreds of agents use the 5-month-old pro version, at $45 per month, integrates IDX feeds from MLSs (a few require an extra fee to access the data feed), Barba said.